Vodacom said in a statement on Friday that it now views the ‘Please Call Me compensation’ matter as closed. FILE: Nkosana Makate. 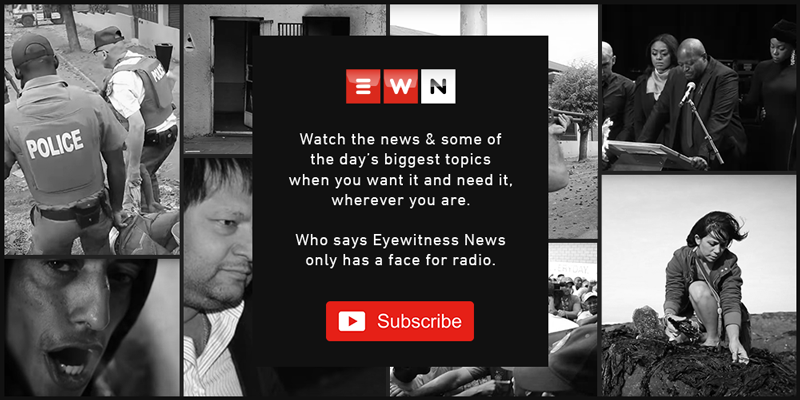 Picture: Mia Lindeque/EWN. JOHANNESBURG - The inventor of the “Please Call Me” idea says that his lawyers are now assessing all options available to challenge Vodacom’s compensation payout, which the company believes is reasonable. The details of the payout have not been revealed, however, businessman Nkosana Makate says that after 18 years of fighting, he’s not about to give up now. Vodacom has been criticised by some, including Communications Minister Stella Ndabeni-Abrahams, for alleged corporate bullying. Vodacom said in a statement on Friday that it now views the “Please Call Me compensation” matter as closed. But Makate says he’s been fighting for his money for almost two decades and won’t be throwing in the towel now. He’s gained significant support over the last few days, with Ndabeni-Abrahams and Gauteng Education MEC Panyaza Lesufi throwing their weight behind him on social media. Ndabeni-Abrahams went as far as to tell Vodacom to “shut up” in a tweet, which has since been deleted.